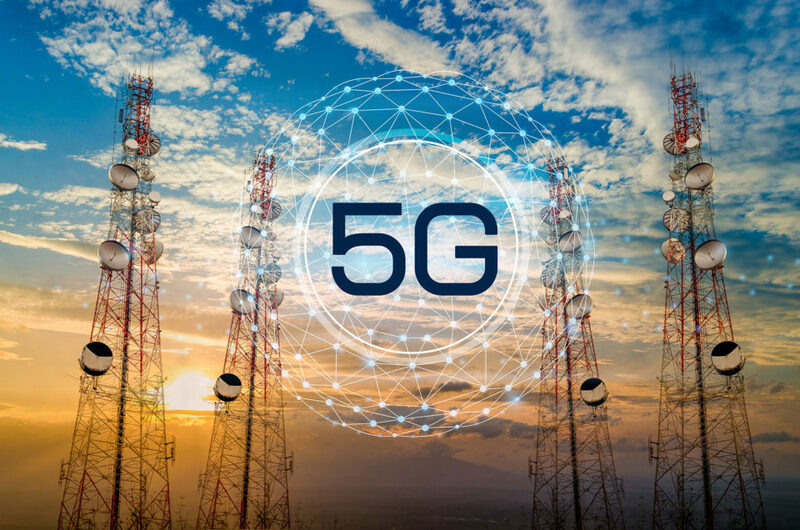 The development and onset of 5G networks bring a broad array of not only mobile opportunities but also a litany of cybersecurity challenges for service providers and customers alike. While the employment of Internet of Things (IoT) devices for large scale cyberattacks has become commonplace, little has been accomplished for their network protection. For example, research by Ponemon Institute has found that 97% of companies believe IoT devices could wreak havoc on their organizations. 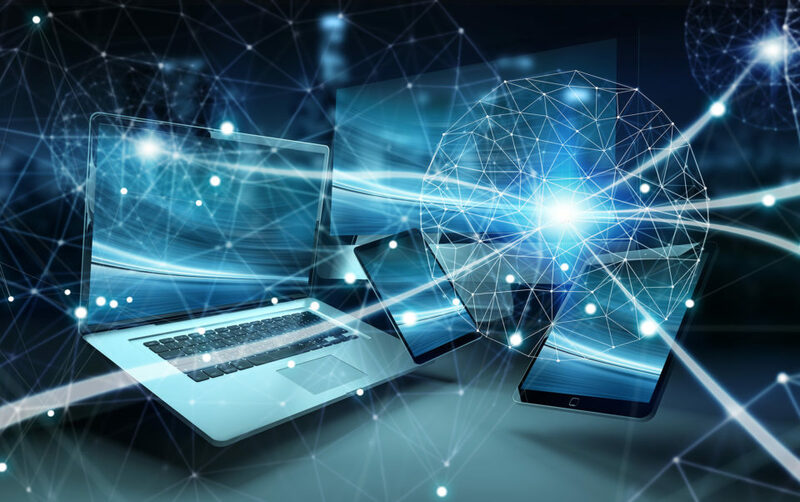 With hackers constantly developing technologically sophisticated ways to target mobile network services and their customers, the rapidly-approaching deployment of 5G networks, combined with IoT device vulnerability has created a rich environment for mobile network cyberattacks. Even in today’s widespread use of 4G networks, network security managers face daily changes in security threats from hackers. Just as innovations for security protection improve, the sophistication of attacks will parallel. Cybersecurity agency ENISA forebodes an increase in the prevalence of security risks if security standards’ development doesn’t keep pace. Add in research company Gartner’s estimate that there will be 20.4 billion connected devices by 2020, hackers will have a happy bundle of unprotected, potential bots to work with. In the new world of 5G, mobile network attacks can become much more potent, as a single hacker can easily multiply into an army through the use of botnet deployment. Although “bot traffic” has an unappealing connotation to it, not all is bad. Research from Radware’s Emergency Response Team shows that 56% of internet traffic is represented by both good and bad bots, and of that percentage, they contribute almost equally to it. The critical part for service providers, however, is to be able to differentiate the two and stop the bad bots on their path to chaos. The key differentiating variable in the composition of 5G networks is its unique architecture of the distributed nature capabilities, where all network elements and operations function via the cloud. Its flexibility allows for more data to pass through, making it optimal for the incoming explosion of IoT devices and attacks, if unsecured. Attacks can range from standard IoT attacks to burst attacks, even potentially escalating to smartphone infections and operating system malware. 5G networks will require an open, virtual ecosystem, one where service providers have less control over the physical elements of the network and more dependent on the cloud. More cloud applications will be dependent on a variety of APIs. 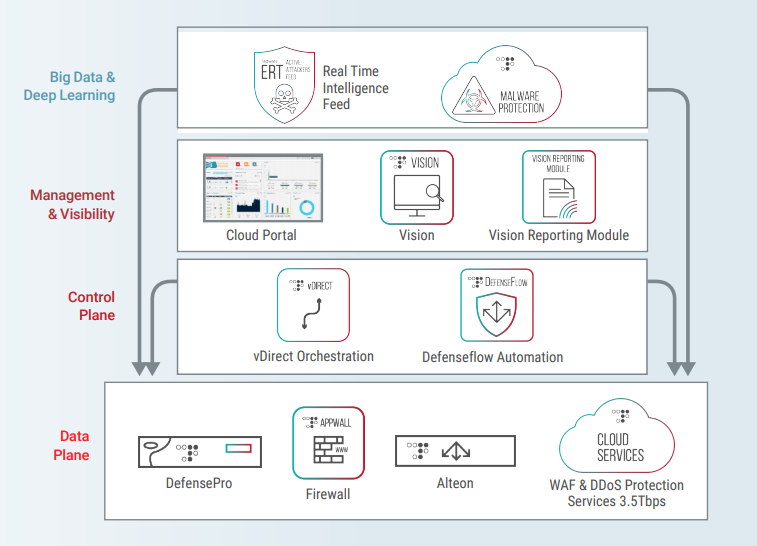 This opens the door to a complex world of interconnected devices that hackers will be able to exploit via a single point of access in a cloud application to quickly expand the attack radius to other connected devices and applications. Not only are mobile service providers at risk, but as are their customers; if not careful, this can lead to more serious repercussions regarding customer loyalty and trust between the two. Now that the new network technology is virtualized, 5G allows for service providers to “slice” portions of a spectrum as a customizable service for specific types of devices. Each device will now have its own respective security, data-flow processes, quality, and reliability. Although more ideal for their customers, it can simultaneously prove to be a challenge in satisfying the security needs of each slice. Consequently, security can no longer be considered as simply an option but as another integral variable that will need to be fused as part of the architecture from the beginning.